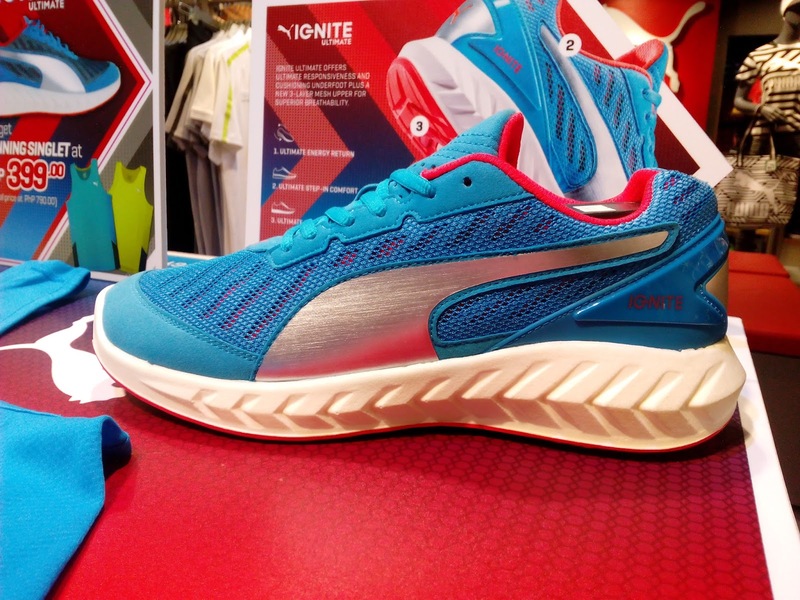 Another neutral running shoe is the Puma Ignite Ultimate. 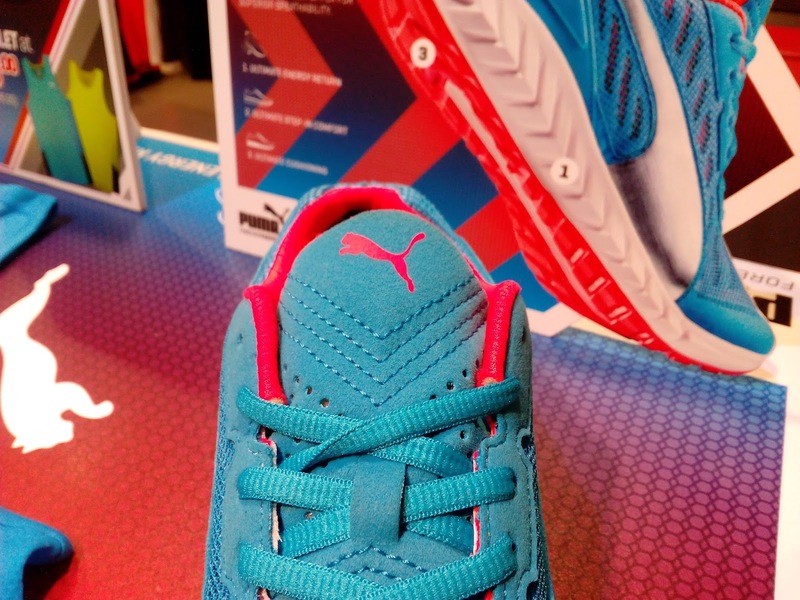 It has a triple layer mesh upper which is lightweight. 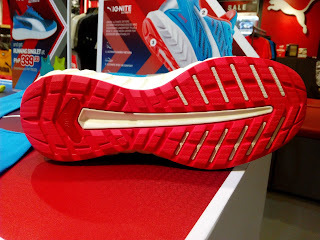 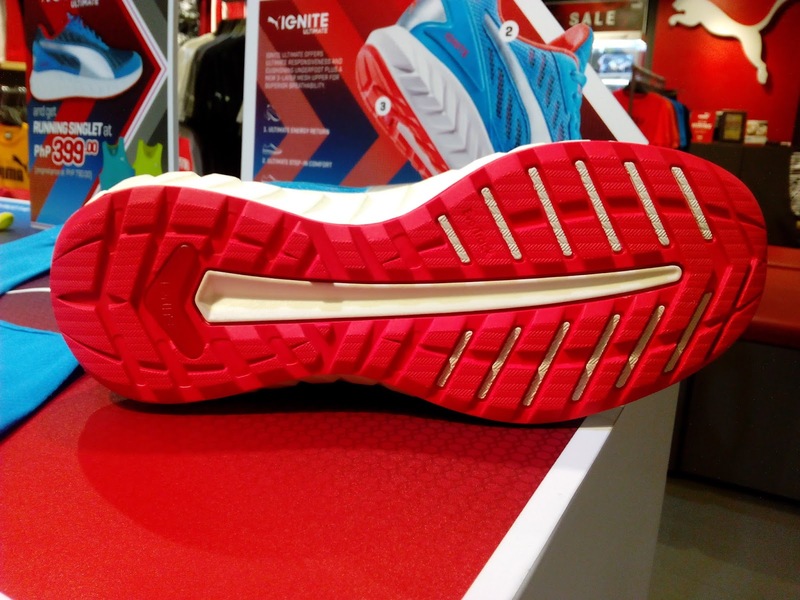 You can see the Ignite foam which is thick and would really help in impact protection. 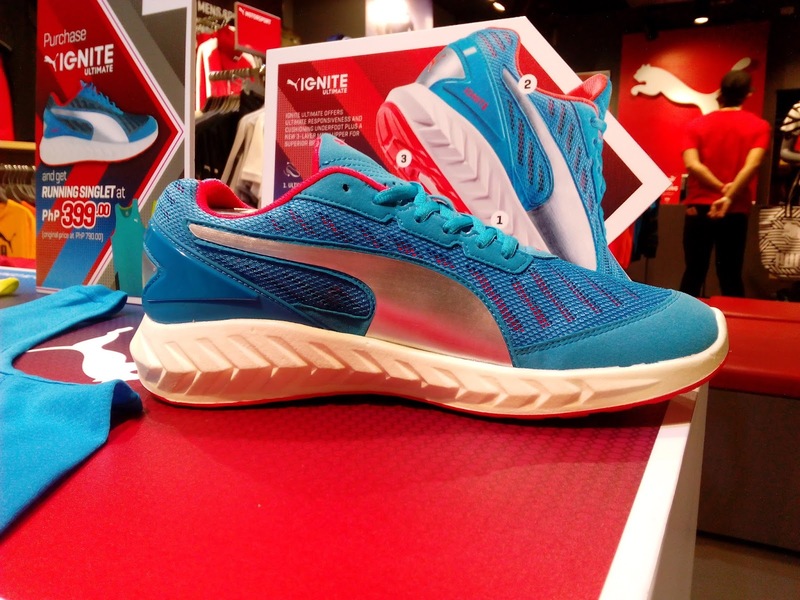 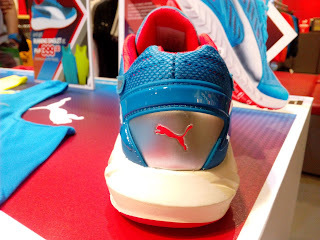 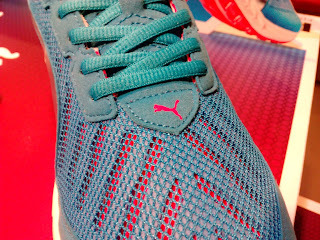 The Ignite has been Puma's latest tech in terms of cushioning boasting its high energy return properties. According to the sales agent, this is for neutral runners so if you are one of those or would just want them to rock casually, you can grab a pair now at Puma Trinoma for Php 5,430.